While trying to go to sleep tonight I said to my Husband I feel like writing. I want to write. I have many ideas on what to write but I need to write down the topics and do some research. Well as I was thinking I thought about Incense. As we look at this passage of scripture we see that God is having a conversation with Moses. 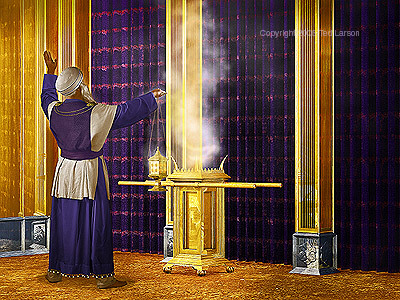 The Lord is telling Moses how to make the incense with the ingredients listed, but he told Moses not to copy it for personal use. It is Holy to God, keep it that way. I think about incense in our walk with God. In order for there to be a sweet smelling fragrance we need to have the Proper ingredients in our lives. The Proper ingredients are Daily Bible Reading, Prayer, Sometimes fasting, being around positive people, being accountable to another person. We need to keep these ingredients because they are Pleasing to God we need to keep it that way. We need to get rid of all the ungodly ingredients that are in our lives because they are not Holy to God and we need to be a sweet smelling fragrance to the Lord that is Holy to God. Today’s Prayer: Lord Jesus please help us get rid of everything that is ungodly in our lives. We want to be a sweet smelling fragrance that is Holy and expectable to you.